Get Your Ocean Creatures Vinyl Window Cling at SmileyMe! Ocean Creatures Vinyl Cling - Window Clings Stick Wonderfully to Any Laminated or Glossy Surface...Perfect for File Cabinets, Refrigerators, Mirrors, & Yes, Windows too. You Can Even Use Them in Your Car to Bring Smiles to Passing Vehicles. 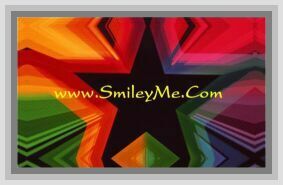 Reusable, Bright & Colorful...They Will Not go Unnoticed...Sheet Size is 12x17.